If we called them “emotional support bicycles” do you think airlines would stop charging extra for flying with them? 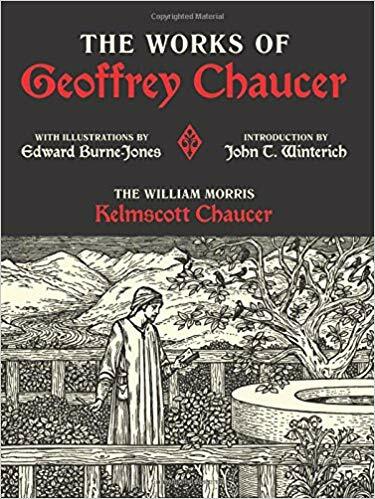 The Works of Geoffrey Chaucer: The William Morris Kelmscott Chaucer With Illustrations by Edward Burne-Jones. Designer, social reformer, and writer William Morris (1834 – 96) was a founder of the Arts and Crafts movement and a towering figure of Victorian artistic and cultural history. Inspired by the hand presses of the fifteenth century, Morris established the Kelmscott Press to publish books of his own design and to revive the quality achieved by the pioneers of printing. The Works of Geoffrey Chaucer represents Morris’s most ambitious undertaking as a printer and designer as well as his swansong; the four-year undertaking was completed just a few months before his death. 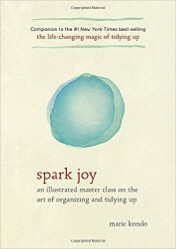 Morris supervised every detail of production, including the choice of ink and paper, the design of the type, and the use of ornaments and illustration.